It's a big time of year for Hamrick Avenue, as I've definitely made up for the lack of new releases earlier this year (due to moving) over the past month and a half! The last release for 2018 has come to Hamrick Avenue and is a small but meaningful addition to the Evidence Collection! 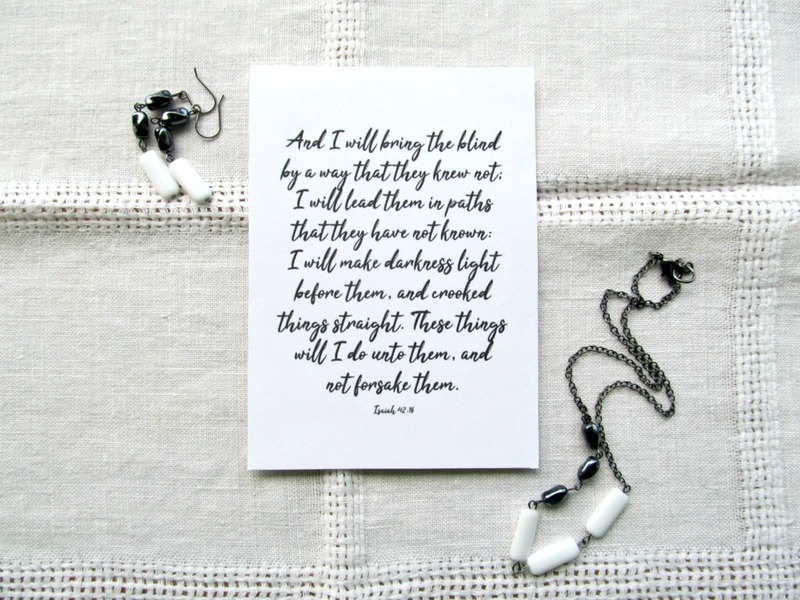 The Evidence Collection features simple jewelry pieces inspired by Scripture, and there are six new pieces now in the collection. Each piece comes displayed on a small print of its inspiration verse, making it perfect for gift-giving. "Rock That Is Higher Than I"
I decided to go with this statement earring take on Isaiah 40:26 in addition to the the minimalist necklace above. The best of both worlds! Be sure to check out all the new pieces, in addition to the rest of the designs already in the Evidence Collection, at HamrickAvenue.com! There's 11 new designs at the Streetlights at Midnight line at Hamrick Avenue! Each print features an original design and is available in a 5x7" and 8x10". You can view all 11 designs at HamrickAvenue.com. Also, be sure to follow @hamrickavenue on Instagram so you don't miss the new Freebie Friday feature starting this week! Free shareable versions of these designs will be shared over there and available to screenshot for a limited time. 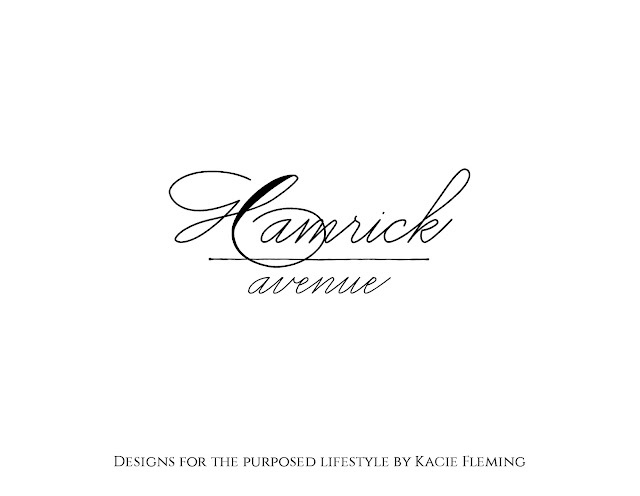 I am thrilled to announce that after nearly 7 years selling exclusively on Etsy, I have finally opened Hamrick Avenue's website! Even better, the site was launched at the same time as 15 new pieces (12 new words) in the neuroplasticity-inspired Signify Collection, including the collection's first bracelets! This site and these pieces have been a long time coming, and I am so grateful to finally have them avaiable for sale and be sending them out to their happy homes! Learn more about the collection here, shop all the new pieces here, and enjoy the new site right here! The first new pieces have come to the shop since the rebrand, and I could not be more excited about them! 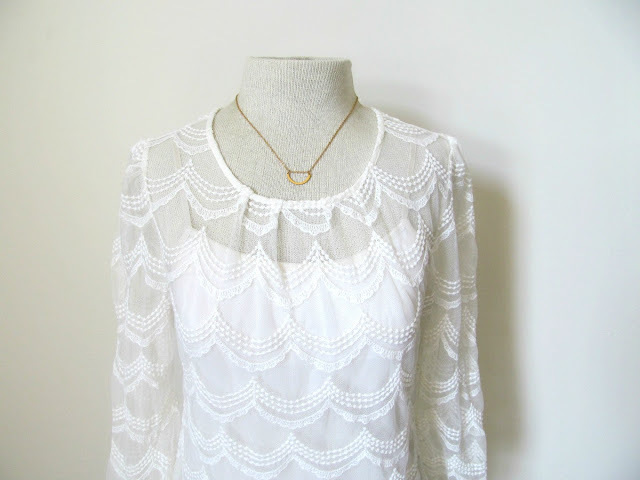 The "Charissa" necklace and earrings are now in the shop and ready to support a dear friend of mine in her time of need. I can’t tell you how much it means to have the chance to support Charissa Galbraith with this jewelry that she inspired. 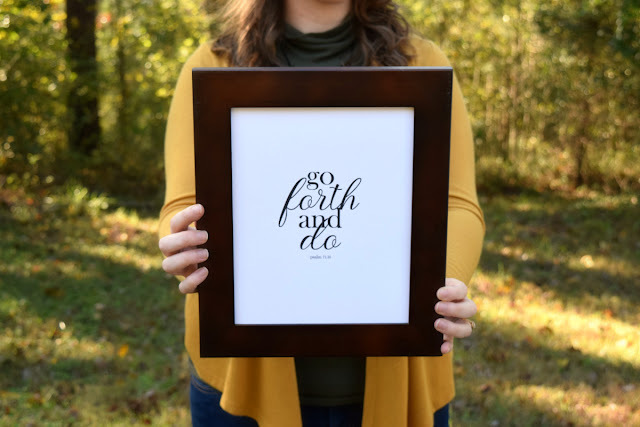 The designs are based on one of her favorite Scripture passages, with each piece coming displayed on a small print of the verses. And the very best part is that 70% of the sales will go toward Charissa's amassed and future medical expenses as she heals from years of debilitating chronic illness. I am so grateful to be able to help in this way, through one of my greatest passions, from the other side of the country. We would both so deeply appreciate if you would consider purchasing the earrings, necklace, or both. It would mean so much to me to sell loads of these and be able to help my dear friend in this way, through one of my greatest passions. You can see both designs at HamrickAvenue.etsy.com. If you've been around my blogs, social media, or this site for a while you know about my two small businesses: Katya Valera and Streetlights at Midnight. I am thrilled to announce that they have now combined into a new home at Hamrick Avenue! I am so excited for all of my designs to now be available in one place, a place whose name is very special to me and which offers lots of room for new items and new collections. You'll still find Katya Valera jewelry and Streetlights at Midnight prints, cards, and more under their respective lines in the shop, but now there's room for lots of potential! Be sure to check out the new shop at HamrickAvenue.etsy.com and follow on Instagram and Facebook for a new era in this business! I'm eager to share more on those sites about the meaning of the name, and also be more active with sharing the person behind the business and what drives my passion for these items I offer. If you've supported Katya Valera and Streetlights at Midnight in the past, I hope you'll support Hamrick Avenue--and if you're new to any of them, welcome! Katya Valera was honored to contribute to a celebrity Mother's Day gifting this month in association with The Artisan Group. "If you’re used to thoughts that take the more negative route, trying to shift those routes to positive can send your mind reeling at first. It’s a new path with a new landscape that is wholly unfamiliar … yet beautiful in a strange, exciting way. All it takes is a simple shift in direction, and your whole body feels the difference. 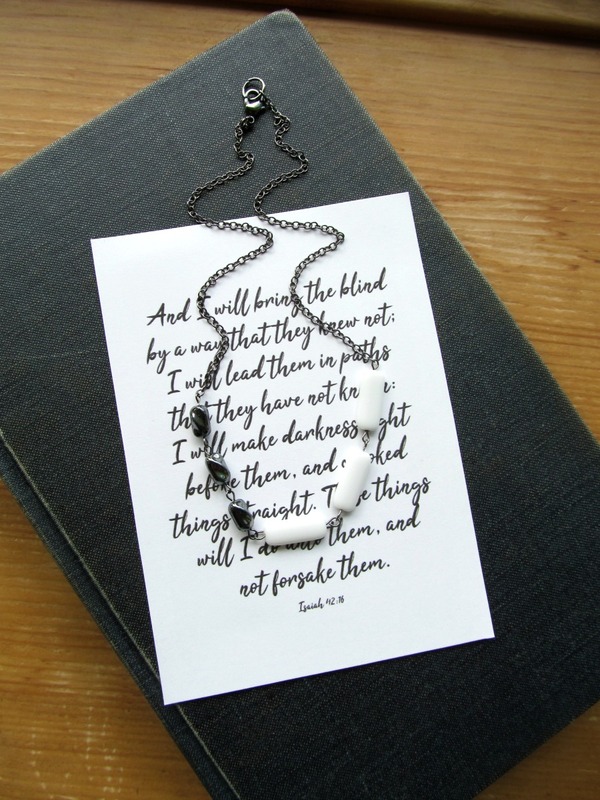 Let this necklace remind you, when you feel the thoughts headed downward, to angle them up just slightly; before you know it, they’ll not only be going in the exact opposite direction, but you’ll find your thoughts wanting to drive that new, beautiful route more and more." 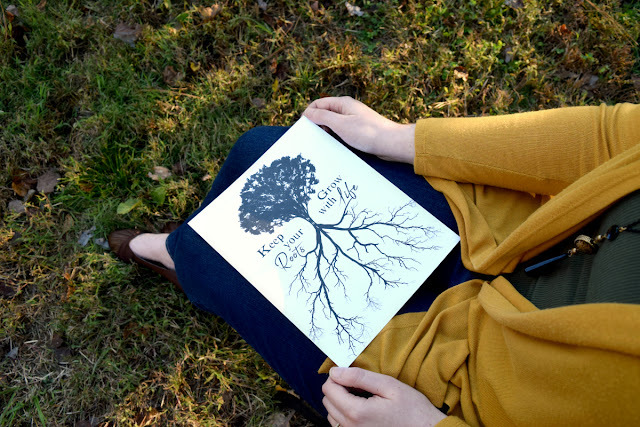 Kacie Fleming is the founder and soul designer at Katya Valera and is a Princeton, West Virginia native now living in Franklinton, North Carolina. 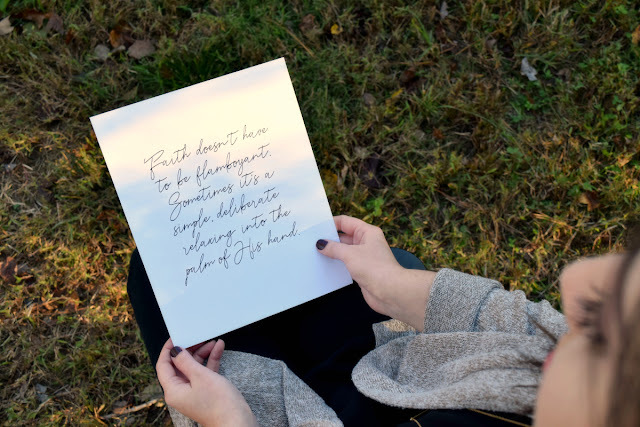 She shares, "The opportunity to gift mothers with a piece that is not only trendy and lovely but meaningful is especially gratifying, as this piece (and the whole Signify Collection) was inspired by my life-changing journey to health. I am eager to help anyone I can with the knowledge I gained through my experience, even through something as seemingly insignificant but as accessible as a necklace." The list of celebrity recipients included the following: America Ferrera, Ayesha Curry, Bethany Hamilton, Bridget Regan, Christina Perri, Eva Longoria, Eva Marcille, Ginger Zee, Hilarie Burton, Jamie Lynn Sigler, Jaime Pressly, Jessica Alba, Katy Mixon, Kristen Bell, Melissa Rauch, Mindy Kaling, Natasha Bedingfield, Naturi Naughton, Nikki Reed, and Vinessa Shaw. 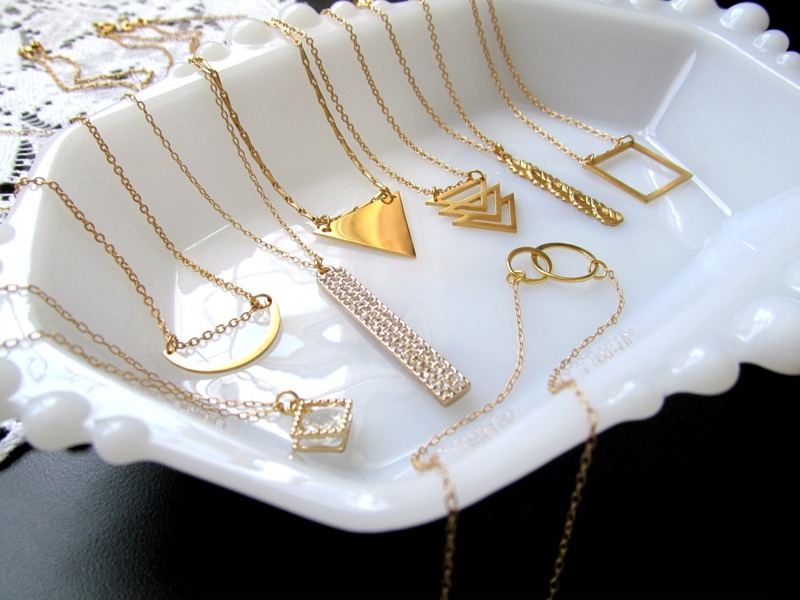 To learn more about Katya Valera, The Signify Collection, or Katya Valera's participation in this exclusive event, visit KatyaValera.etsy.com or email katyavalerajewelry@gmail.com. The Artisan Group® (http://www.theartisangroup.org) is a premier entertainment marketing group dedicated to representing small business artisans at the best celebrity gift lounges and press events. The organization provides a collective sampling of handcrafted products to celebrities and members of the press at top luxury gift lounges such as those leading up to The Academy Awards, The Golden Globes, and The MTV Movie Awards. The Artisan Group also coordinates product placement of its member's handcrafted products on such hit television shows as Empire, Scandal, The Voice, How To Get Away With Murder, The Vampire Diaries, Days of Our Lives, The Young & The Restless, Modern Family, Jane The Virgin and Law & Order: SVU, among others. Membership in The Artisan Group is juried and by invitation only. * Neither Katya Valera nor The Artisan Group are officially affiliated with the Golden Globes or The Hollywood Foreign Press Association. Katya Valera, in association with The Artisan Group, will participate in an invitation-only luxury celebrity gift lounge hosted by GBK Productions on January 5-6, 2018 at an exclusive location in Beverly Hills, California in honor of the Golden Globes nominees and presenters. Select press and media attendees will receive the “Grateful” Intention Necklace from Katya Valera's new Signify Collection in their swag bags. The Signify Collection combines modern minimalism with symbolism for pieces that add life-changing potential to simple versatility. Kacie Fleming, Katya Valera’s founder and sole designer, is a native of Princeton, West Virginia and a resident of Youngsville, North Carolina. 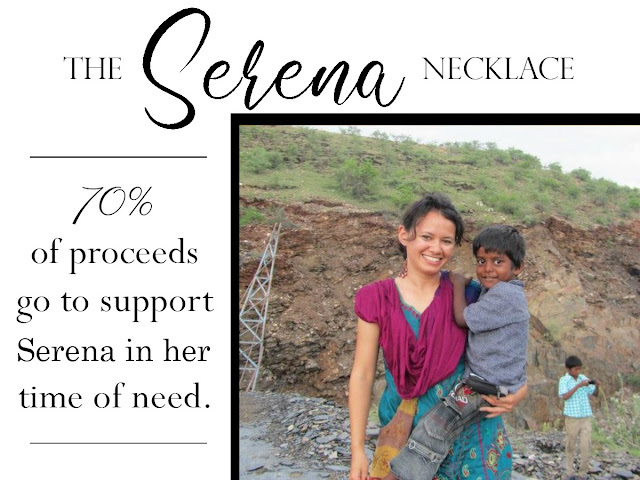 This opportunity is a full-circle accomplishment for her and Katya Valera, as it comes at a time of great personal victory that inspired the gifted necklaces' collection. 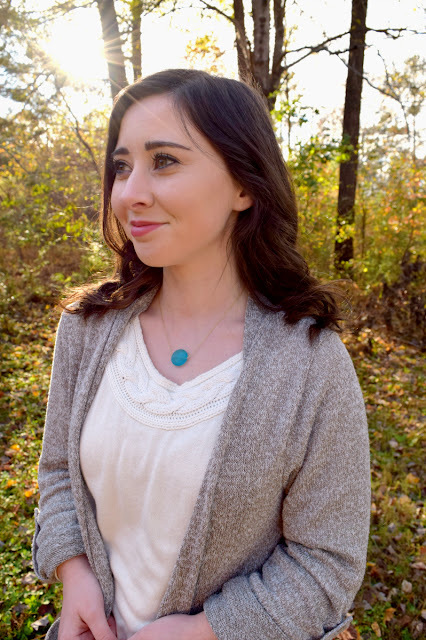 Kacie shares, "The Signify Collection is the result of years of chronic illness finally concluding in wellness and a new-found desire to help others begin to also cultivate wellness in their lives through something as simple but powerful as meaningful jewelry. 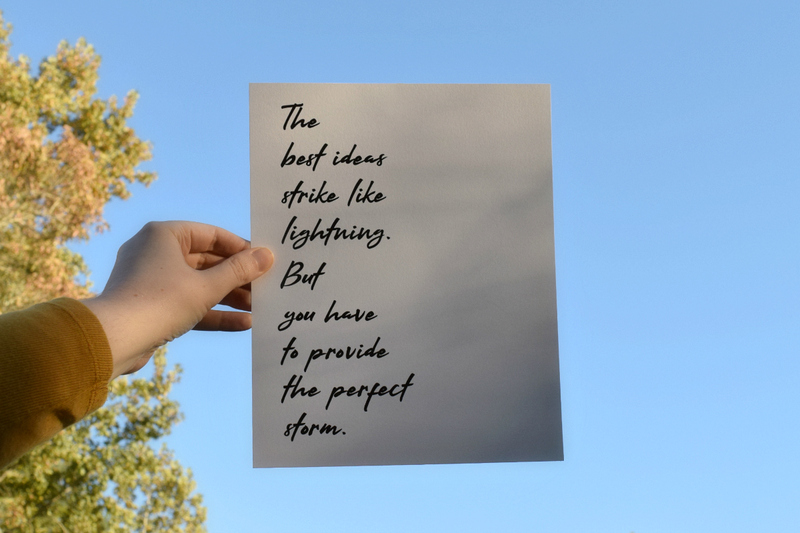 I am excited for the recipients to enjoy these pieces and for the great good that could come of adding these tools to their lives and possibly sharing them with others." My first Ebook, The Dream Plan, is now officially available for purchase! If you've been hoarding dreams forever and are ready to make them happen, this 43-page, overflowing resource is for you. I would love for you to take a look at all the details in the shop here and maybe even get a copy for yourself! The new year is coming, and it's ready for you to make things happen—and The Dream Plan is here to help. The key to living your dreams is having a plan. And you're about to have a plan. Purchase your copy here! 12-1-17 | The Dream Plan Ebook - Now Available for Preorder! I tried to warn you that you never know what I'm going to come up with next. 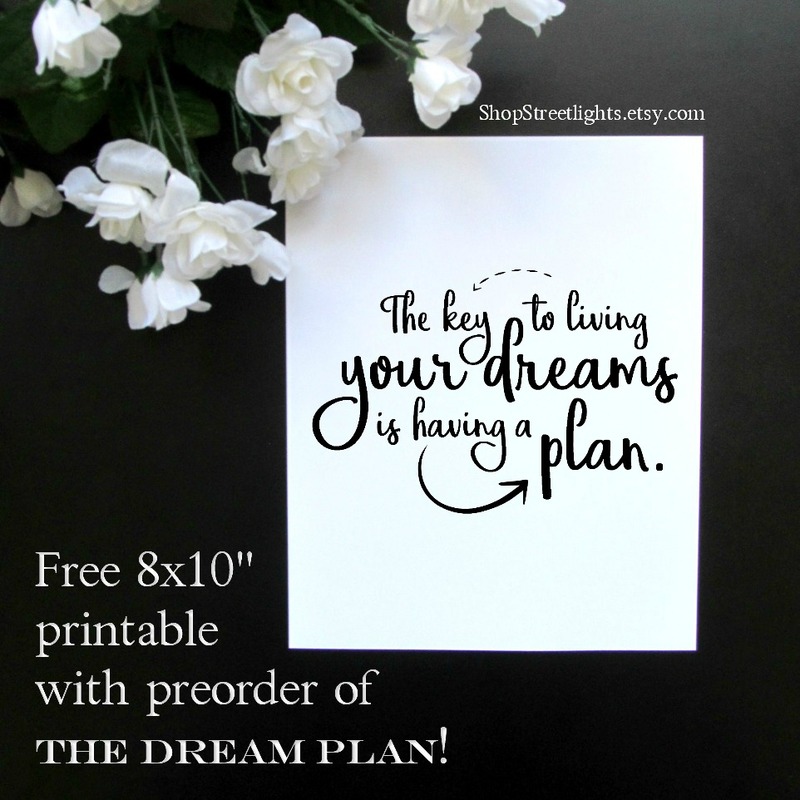 Today, my first Ebook, The Dream Plan, is available for preorder! "Dream it. Prove it. Do It. That’s the premise of The Dream Plan. It’s simple, really. But sometimes the most mind-blowing things are the most simple, and we just need to hear them from someone else. Behold: The Dream Plan--a resource-filled, mind-blowing no-brainer guide to introducing your dreams to reality." 10 motivation printables spread throughout, ready to print and trim to 8x10"
Intention Cards ready to print and remind you that you can. do. this. Trust me, this is more than an ebook. I don't just wax eloquent on the fact that you can indeed make your dreams happen. I arm you with tool after tool to help you very practically do just that—plus more tools to continually remind you that you can! Plus, thanks to this publication being in digital form, you can print the many pages of tools as often as you like, forever! The Ebook will release on December 8th. Preordering gets it for you at half the price, PLUS you'll also receive the 8x10" "Key to Living Your Dreams" printable inspired by the Ebook that's not even available in the shop yet! Preorder now right here at Streetlights at Midnight. A brand new line has come to Streetlights at Midnight: Stationery! Each note card design is available in singles or packs of 5 (at a discount! 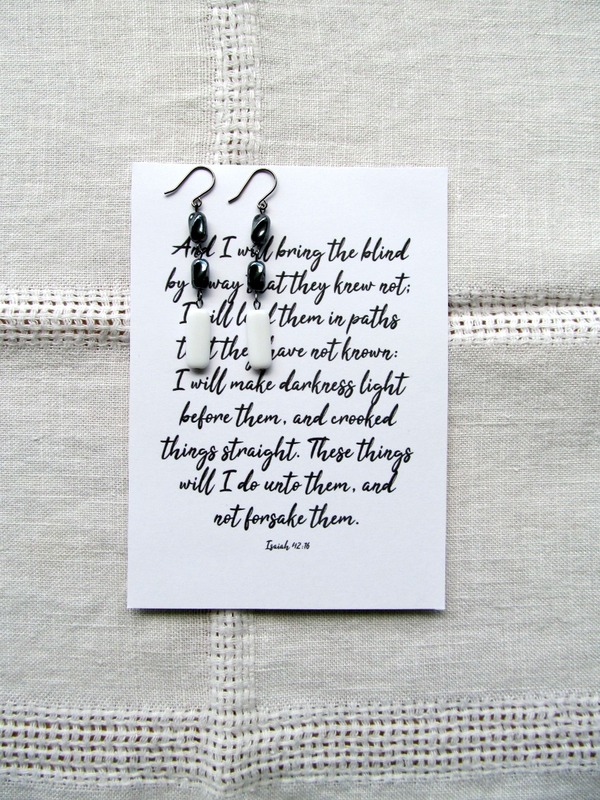 ), and they are perfect for personalized gifts and wedding thank you notes. 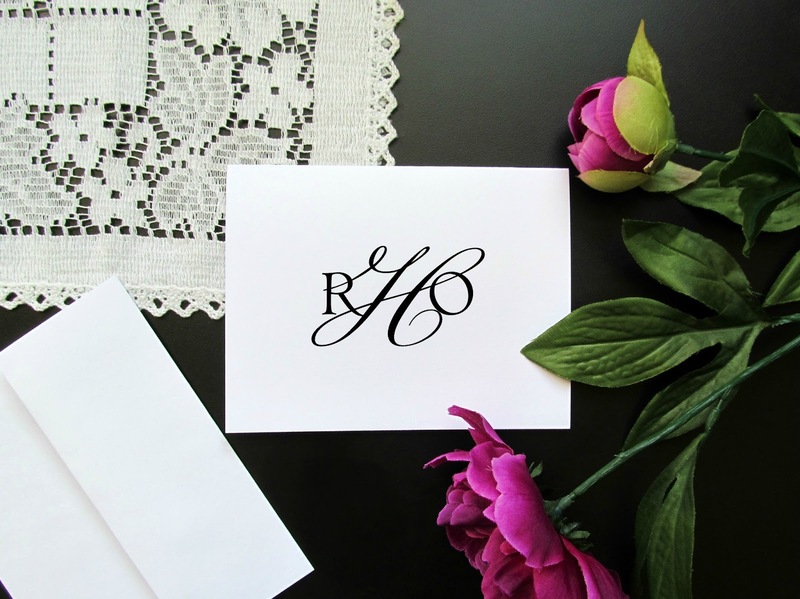 There are several customized designs featuring initials and monograms, thank you cards, and novelty cards. Something for everyone! See them all at ShopStreetlights.etsy.com. If you want to cross multiple people off your Christmas list with one simple purchase, or maybe even treat yourself to some happy new jewelry, this sale is for you! 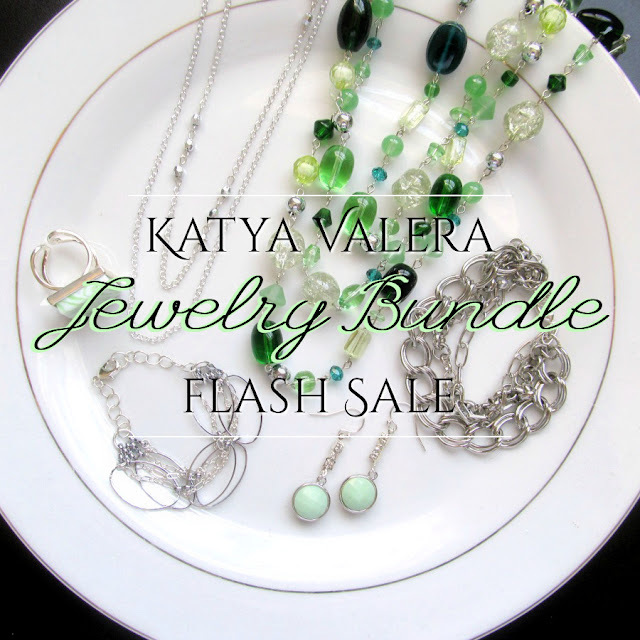 I have now listed 20 jewelry bundles on Katya Valera's Instagram account—that’s right: each bundle contains 2-6 pieces of jewelry priced as an insanely reduced set! 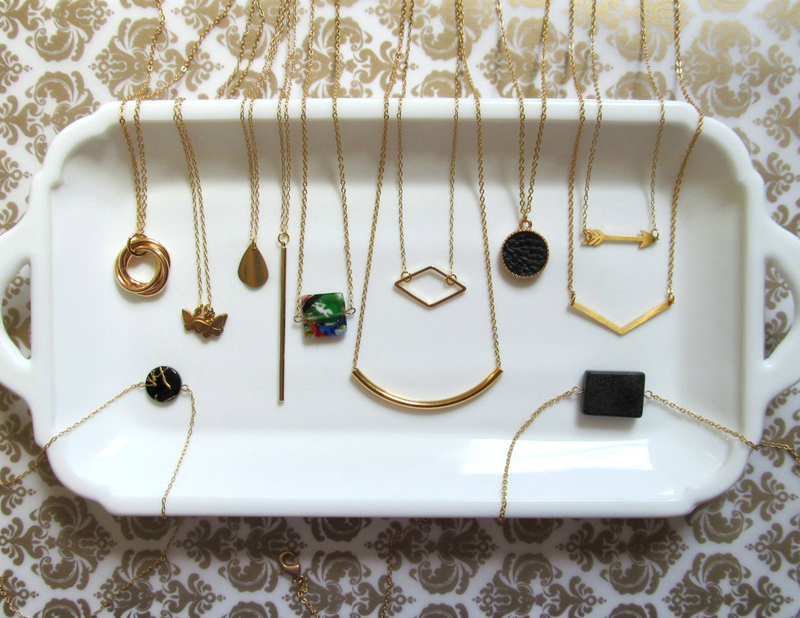 We’re talking a very small fraction of their original prices (like, starting at $12...). Be sure to read the descriptions for all the info about the pieces in each bundle and message me there if you have any questions. First come, first served, as only one of each bundle is available—once they’re gone, they’re gone! And mountains and fences and love"
Home is where your heart can rest, where peace outweighs all else. No matter how far you may roam, it’s tied to your soul. And mountains and fences and love. With a valley and a tiny stream and music in the trees. Through freezing cold and burning sun, all for the love of his own. And yes, I said "new blog"! If you've been keeping up with me at all on social media this year, you've doubtless noticed that life has transformed lately. So it's only fitting that new me = new blog. Be sure to check it out and learn more about what you can expect over there.